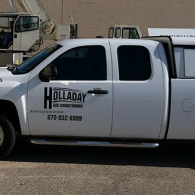 At Holladay Air Conditioning in Jonesboro, AR, we take care of business. 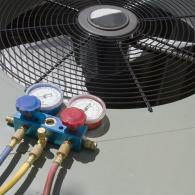 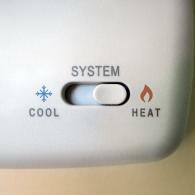 Whether it's residential or commercial work, schedule your heat & air services today! 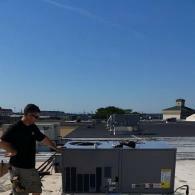 Take a look at some photos of us out on the job.